What is a Registered Business Address? A registered office address is a legal service address, which allows government organisations such as Companies House and HMRC to contact your business with important notices and information. Why Does My Business Need a Registered Office Address? It is a legal requirement for every registered business in the UK to have a registered business address. This allows government bodies such as UK tax authorities to keep account of and contact your business with legal notices. A company that is registered in Scotland needs to also have a registered address in Scotland. These addresses must be displayed on the company’s website and other types of stationery. We have a range of registered business addresses to choose from, located in Glasgow and Ayr. Registered Offices Service | What Do We Offer? If you would like more information about registered office legislation, have a look at the Companies Act 2006. By law, a Scottish registered company must have a Scottish registered business address. All of our registered offices are commercial addresses, with our Glasgow locations situated in the heart of the city in extremely desirable postcodes. This will give the impression or professionalism to consumers or anyone looking for your business online. Having a registered office address in the heart of Glasgow City Centre will give your company the impression of being a bigger organisation. This can help gain trust among consumers. Using your home address as your business address gives anyone looking up your business online full access to where you live. By opting for a registered business address you can have peace of mind knowing that your personal life can remain private. Who Benefit’s from a Registered Office Address? For more information, please see our Registered Office Package. 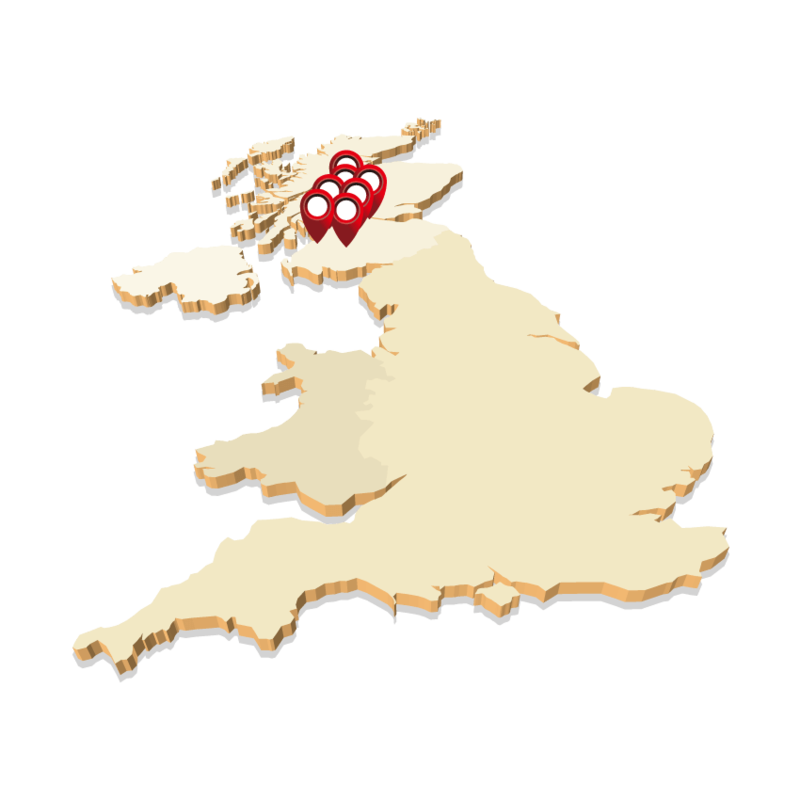 Our registered office package provides a registered office address in Scotland. It does not cover business and trading address purposes. In the terms of mail handling, we will only ever forward official government correspondence from HMRC and Companies House. 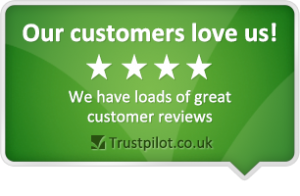 We provide a variety of packages suited to any business, if you are looking for a business address and business mail handling/forwarding, we provide a Mail Plus service at a monthly cost of £22.95 excl. VAT. Please note: Mail Plus clients can also use their business/trading address as a registered office address.